I’ve been using Windows Vista along with Windows XP Professional in my dual boot PC. So far my experience with Vista has been mostly pleasant. I still have not experienced any kind of problems with this new OS. But apparently there are some Vista users that have encountered problems. Some users have experienced having weird behavior with their Vista desktop. This particular issue is said to have been addressed in Microsoft’s latest update package, 932406. The update package fixes the following issues — which appears after Vista has run for a long period: sections of the screen turning black or transparent; toolbars disappearing or appearing at the top part of the screen. This particular update is only available through the knowledge base link, but it is expected that this fix will also become available through Windows Update in the future. 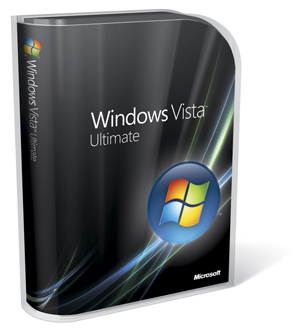 I guess for every Vista user there some type of problem or quirk that goes with it. I have been using Vista too for quite some time now and I really enjoy using it, that I forgot about my XP…and I never actually experienced this type of problem. I rarely turn off my laptop.